Fun festivals this upcoming weekend! There are two great festivals coming up this weekend that you should go to! The 9th Annual Ziegenbock Music Festival will be held at the Wolf Pen Creek Amphitheater this Saturday (Sept. 10). Get ready for a day filled with music and fun. 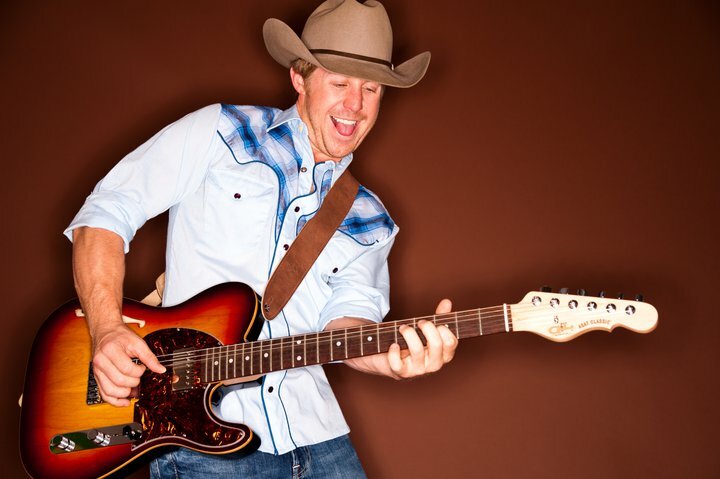 Entertainers include: Randy Rogers Band, Josh Abbott Band, Wade Bowen, Whiskey Myers and much more! Gates open at 1:00 PM. You can purchase tickets online here. For more information visit their website. 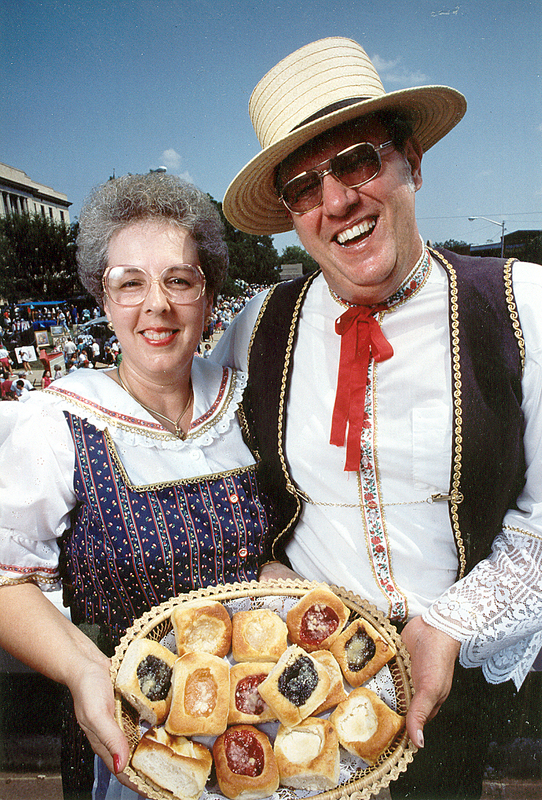 The 27th Annual Kolache Festival will take place in downtown Caldwell (just a short ~25 minute drive away) around the Courthouse Square this Saturday (Sept. 10). 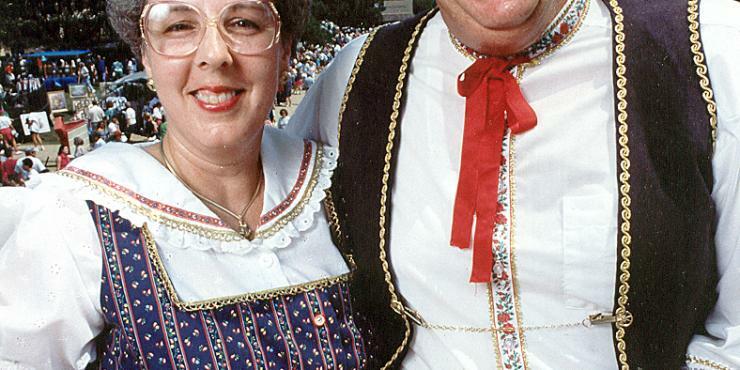 This Czech festival will be packed with kolaches (yum! ), food and craft vendors, and live Czech bands with dancing! There will also be a quilt show, antique tractor display, and a car show. This festival is sure to be fun for people of all ages to attend! The festival runs from 8:00 AM to 5:00 PM. For more information visit their website.